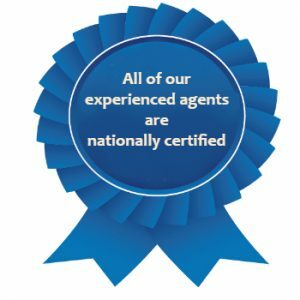 We specialize in professional executive searches – nationwide. We are affiliated & partnered with several large quality national networks, which allows us to secure great talent quickly. 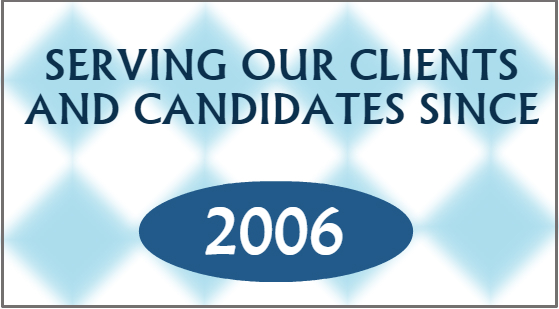 We work for Client Companies to find the right candidate for the job. We are a professional executive recruiting firm, strongly committed to honest, healthy partnerships with all of our clients. That’s why we offer a Solid replacement policy.